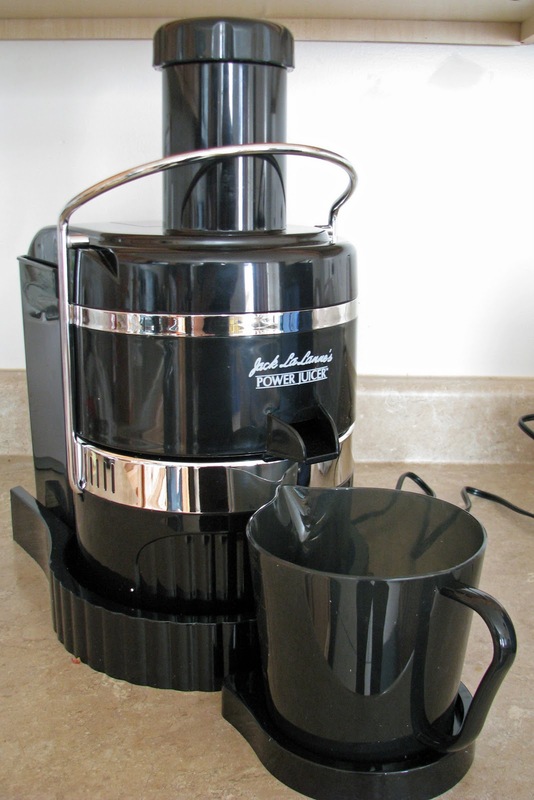 I have been thinking on and off for a couple of years about buying a juicer. Well, today I took the plunge and did it. It's a Jack LaLanne model that I found at Wal-Mart. I didn't want to spend the $300+ or even half that, but I still wanted a good juicer. I researched around and I hope this one works well for us. The main reason for my interest in a juicer was for Stephen's benefit. He doesn't like any fruits and hardly any vegetables. While I have gotten into drink green smoothies (sometimes better than others) he will taste it once in a while, but never more than that because of the texture. It's all about texture for him which is where the juicer comes in. I think it will be good for the rest of us too. We used it three times today. The first time we tried straight orange juice. The next time we mixed cucumbers, carrots, apples, and a lemon. Tanner and Porter loved it. Stephen and I thought it was okay and Vance hated it. The last thing we did today was apples and a lemon. We all liked it, but Vance. Anyway, I am hoping having a juicer helps us all get the nutrients we need that these fruits and veggies have. There are also recipes out there that use the pulp from these fruits and veggies. Wish us luck!